Courtesy of Wendy Goldfinger, Home Experts Realty. Not your typical tri-level! 2466 sf. You are greeted w/2 story tiled foyer and living room with w2w carpet. 12′ ceilings! 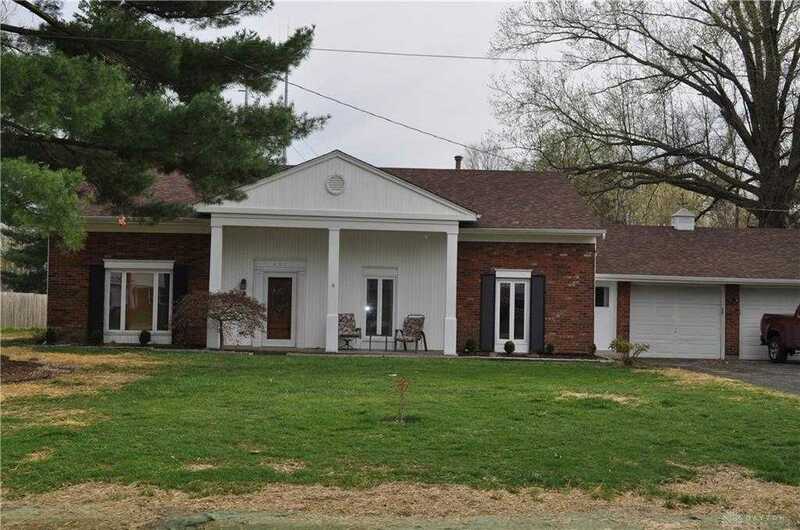 3 bedrooms plus an upper level tiled bonus room that walks out to deck which overlooks fenced yard and inground pool. Could be converted to a bedroom. Master has attached bath and walk in closet. Kitchen with hardwood, granite, 42 cabinets, and pantry. Lower level bedroom has walk-in closet and attached full bath. Laundry room and utility room off bedroom as well. Walk to Clepper Park. Just minutes from Eastgate Mall, Jungle Jim’s, restaurants, and more. In Union Twp w/Newtown zip code. Newer roof, gutters, furnace/ac, and pool liner. On cul-de-sac street. Live in the city, feel like you’re in the country. Please, send me more information on this property: MLS# 788324 – $225,000 – 601 Virginia Lane, Cincinnati, OH 45244. I would like to schedule a private showing for this property: MLS# 788324 – $225,000 – 601 Virginia Lane, Cincinnati, OH 45244.